Designing a website is a fascinating process even though it comes with its own challenges. First, you need to remember that your site is going to be hosted on a platform that already has billions of other websites. Additionally, the billions of sites that are already there alongside others that will come afterwards will be competing to get the attention of the same visitors you are targeting. These facts combined mean that the most important considerations need to revolve around its visibility in the eyes of users since your main reason for creating the website is to enable people to visit it. One of the factors you have to consider is its safety, which means you will need to install SSL certificate. 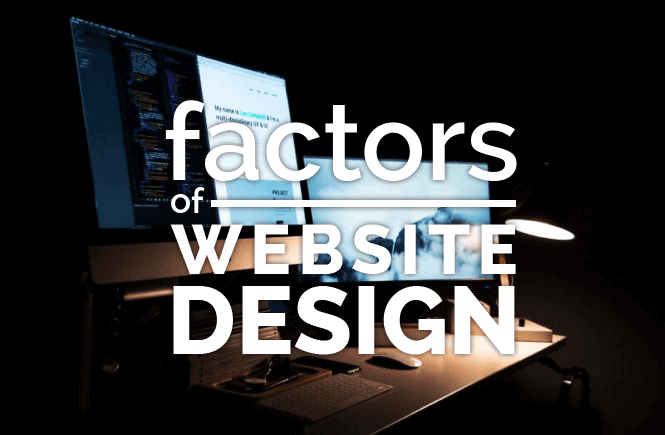 With this in mind, we welcome you to remain with this post to learn more about other critical factors that can affect the effectiveness of your website. A lot of businesses get a website these days because they know they ‘need’ a website. But many put very little thought into the role of their website in their business. If they don’t know exactly why they need a website then you can hardly expect to create what they want and you will probably be in for a very long back-and-forth process with them over the build. What made you decide to get a website? – This question will go a long way to deciding what functionality to give the website. Does it need to sell online? Does the website need to be visually driven to display the client’s products. If they tell you, “well everyone needs a website these day,” push back. Everyone needs a website but they need them for different reasons. What don’t you want – If you ask the client what they want you’ll usually get vague answers like – “I want a sleek look” or ” I want to look like Apple”. People often don’t know what they want because great design is often invisible to the untrained eye. But they know what they hate. Asking them the question about what they don’t want will give a much better base to work with. Initially, the social media was relegated the place of being just another pastime platform for people to have small talks. But today, no sensible government or business can ignore the opportunities social platforms offer and expect to compete effectively. Currently, the social media is one of the most powerful platforms for propagating the word-of-mouth advertising since it allows users to share your company content freely. 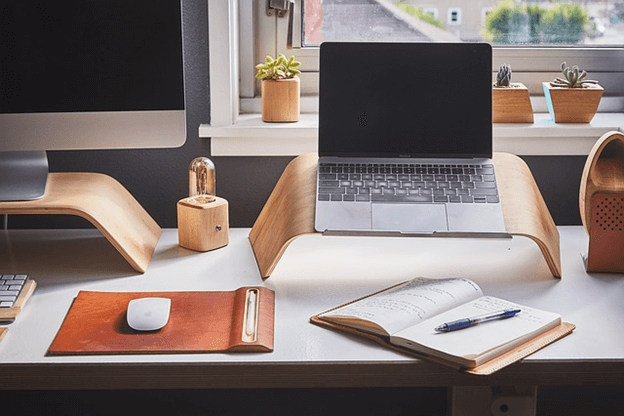 Therefore, you should design your site with this awareness in mind so that your visitors can share your content on Facebook, Twitter, LinkedIn, and Pinterest. Designing a website for optimum viewing on smartphones and tablets is referred to as mobile first. With technology becoming mobile, you only ignore being mobile first to the detriment of your online business. The reason is that currently, over 65% of all web users access the Net using mobile devices—smartphones and tablets. 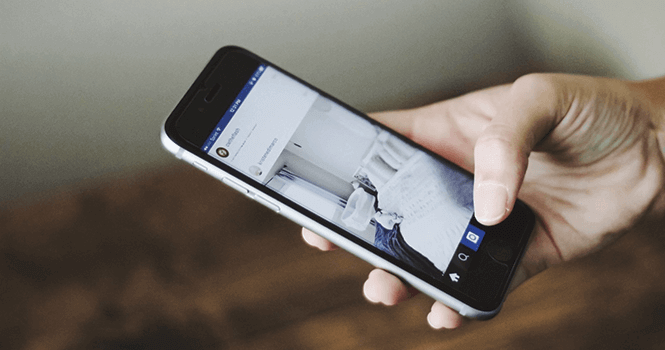 Therefore, you ought to design your site knowing this fact and make it mobile-friendly so that you can keep in touch with your customers on the go. Besides taking care of what people see on the frontend of the site, you have to factor in the invisible dynamics behind the scenes. The reason is that the backend of your site is equivalent to the engine that powers a beautiful Jeep that everyone admires from the outside. But without the engine working on the inside, the flashy machine remains useless. In the same way, irrespective of how nice your website looks on the outside, a poor backend support will render it ineffective. Therefore, make sure that you power your site with a stable CMS like WordPress, if it is an informational site, and Magento, if it is an ecommerce website. Initially, we saw that the main reason of creating a website is to reach to people. Therefore, it is prudent to factor in all the other factors that make your site easy for people to discover it from among the billions of other sites competing for the same audience. With such an awareness indelibly imprinted on your mind, it is wise to factor in the compatibility of your site with engines. Therefore, ensure that your website has updated coding and scripts that make it easy for search engines to crawl it, and hence, indexing and caching it properly. Color is another critical factor to consider in the design equation because color schemes have a significant impact on people. Additionally, different color schemes can evoke different emotional responses such as calm, happiness, anxiety, and frustrations. With such awareness, you have to use a color scheme that will address the needs of a particular audience. For instance, it is clear that certain color schemes appeal to children, women, and men. If you are running a website that reaches out to women, it will be ideal for you to blend it with lady-friendly colors such as pink and yellow. If your website offers funeral services, you cannot design it with a red color scheme. On the contrary, you will need to blend it with a color scheme that is more relaxing and comforting to the bereaved visitor. Have you ever visited a website and you don’t just know where to click to get to the next point you want? If you have, then you can confidently say that the designers never considered seriously the need for navigation and user-friendliness. You need to design your site in a way that allows your visitors to move easily from one page to another. In addition, you should not crowd it with too much information so that your visitors don’t drown in a sea of overwhelming details. Therefore, make sure that your site is appealing and well organized so that your users can move through it conveniently. Even though you design your website with the hope of getting visitors and converting them into customers, you should also bear in mind that your site will be hosted in a dangerous territory (the Net) that is infiltrated by attackers. The abundance of hackers and spammers should drive you into a protective gear and take early measures to protect your site and users in the long-term. One of the ways of doing this is by arranging to install SSL certificate so that you can indemnify your visitors’ sensitive information. Additionally, you can plan how you will be tracking any secret and unauthorized changes made to the coding of your site so that the safety of it is not compromised. Designing a great website takes more than just technical programming skills. On the contrary, you need to factor in all other factors that will take care of the operations of the site in the backend and the frontend your users interact with. By taking care of user friendliness, compatibility with search engines, color schemes, safety measures, content management, compatibility with the social media, and mobile-friendliness, you will have a balanced approach towards what constitutes a great site. We believe that the factors we have discussed in this post will help you to improve the next site you plan to design.